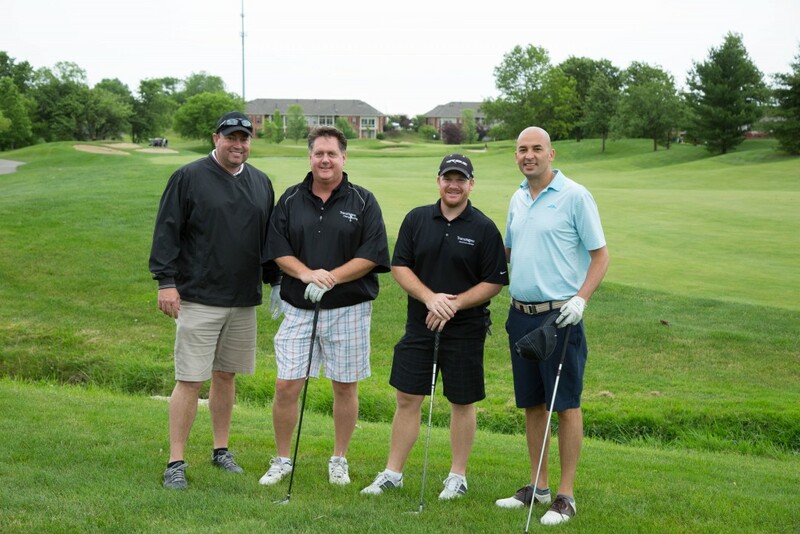 OneSight hosted its annual golf outing, Par for Sight, on Monday, June 8 in Mason, Ohio. This signature OneSight fundraising event brings together OneSight supporters, Luxottica associates, vendors, donors and volunteers. The outing was hosted at two of Greater Cincinnati’s premier golf courses, Four Bridges Country Club and Heritage Club. In addition to Par for Sight, the day’s events also included Putt Putt for Sight which featured a lively round of miniature golf designed as a playful alternative to the traditional outing. The day wrapped up with an opportunity for golfers to relax and socialize at ParTee for Sight, hosted at the Manor House. Guests enjoyed live music, dinner and a Sun Sale. “Par for Sight is a unique event in that it brings together OneSight supporters from all aspects of Luxottica. From our associates to our vendor partners and industry leaders, we have nearly 1,000 people coming together at this event to support OneSight,” said Executive Director Jason Singh, OD. With the support of 83 sponsors – including Presenting Sponsors, SEIKO and Combined Insurance Company of America, over $445,000 was raised to help the world see. Net proceeds from the event directly benefit OneSight’s charitable and sustainable programming. A special thank you to the 133 Luxottica associate volunteers who helped to make this event a success. Visit https://onesight.org/par-for-sight/ to view the complete event photo gallery.